Three and a half years ago, I got my first tattoo. I’d been thinking about the idea — an abstract, halved pomegranate — for about ten years when suddenly, at 29, it felt like the moment had come to ink this idea into permanence on my forearm. But instead of just walking with crossed fingers into any old tattoo shop in San Francisco, I went around the city interviewing artists at various shops. 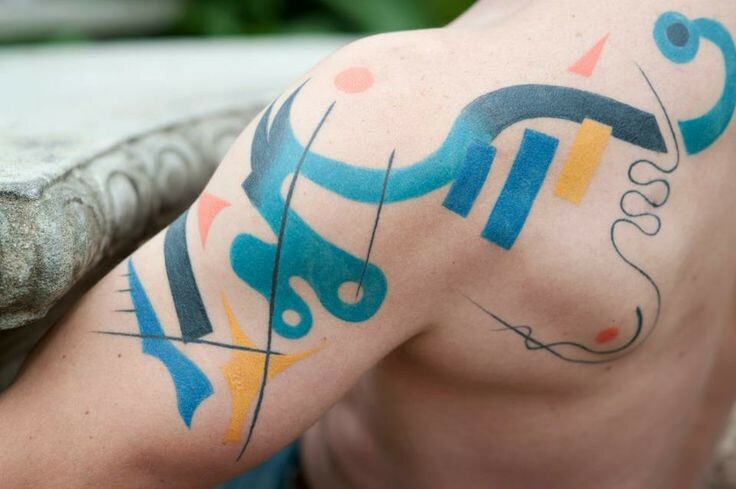 I was searching for someone who understood my vision, someone kind and patient who saw a tattoo not just as decoration, but as a symbol laden with personal significance. Some of my friends thought I was nuts. Just check Yelp, go into a highly-rated shop and be done with it! they told me. 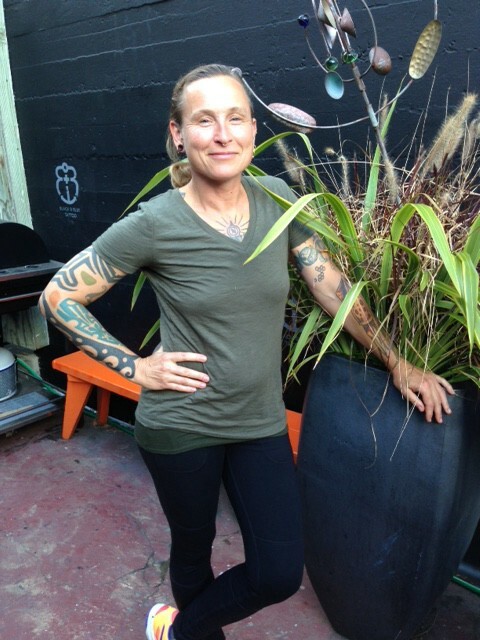 In the end, my diligence led me to Idexa Stern, owner of the shop Black and Blue, located in the hipster enclave of San Francisco known as the Mission. 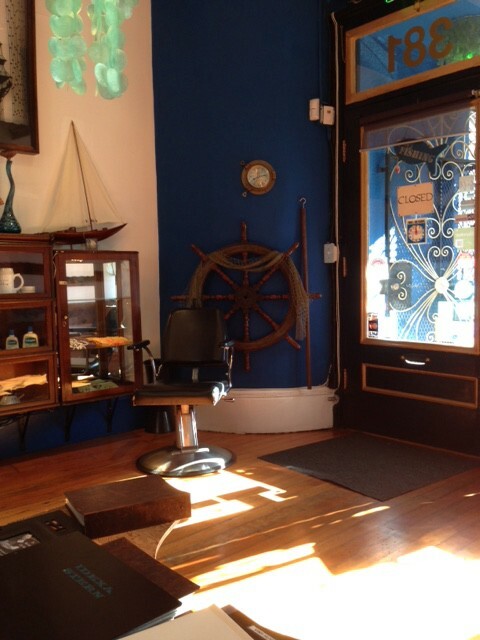 The maritime-themed shop has a relaxed, welcoming vibe with a waiting room that looks more a cafe than a tattoo parlor, the space decorated with model ships and a seafaring vessel’s wheel mounted on the wall, while a neon hook hangs in the window below the shop’s name. 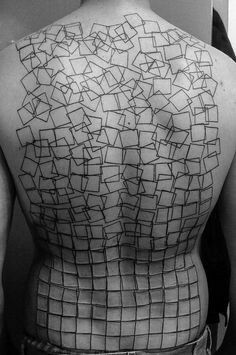 Idexa is a self-taught tattoo artist originally from Bremen, Germany who moved to the US in the 90’s to study with Angela Davis. When that dream didn’t pan out, she decided it was time to put aside her intellectual work and do something else. After getting a few tattoos of her own, she realized she’d found her calling.